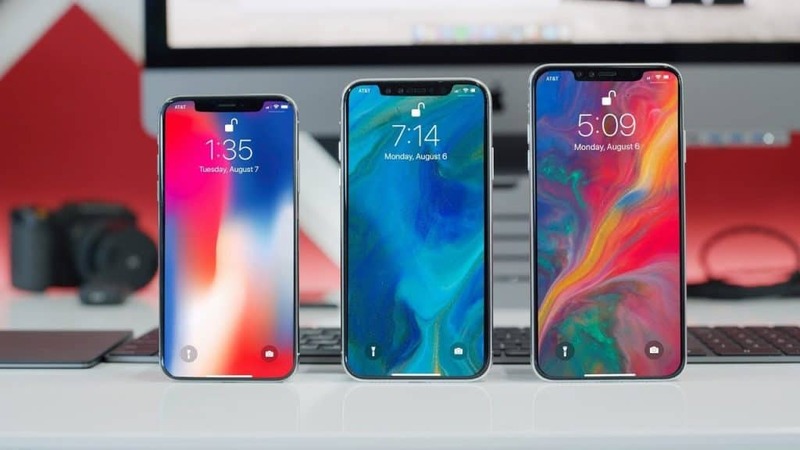 Apple articles with tips, help and reviews. 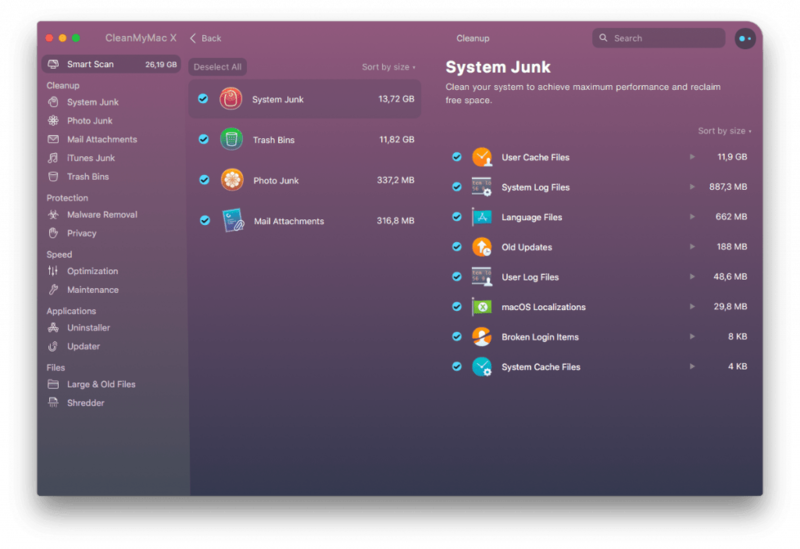 Occasionally a clean install of macOS is the only thing that can solve problems with your Mac. This because it is difficult to pinpoint exactly whats causing issues with your system. In addition: if you have tried the suggestions in the articles below. Its probably time to try this last step: a clean install of macOS. I know the hassle to do this, especially if you have years of data laying around. Still, its probably less work to do a reinstall comparing to sending it off to someone. The positive aspect of doing this is that your system will feel fresh and new again. Try the suggestions in these articles before you do a clean install. Or jump down to Preparing to install macOS to get started now. There are things you should have ready or at least thought about before you embark on a clean install. This is a given, always backup your data. I assume you read this article because you want to solve a problem with your Mac. Therefore I won’t tell you to use time-machine to create your backup this time. My goal of this article is to get your reinstalled system to be as lean and untouched as possible while retaining as much as possible of your data. Although I recommend using time machine to do your backups. However, if you have a software issue with your system there is a risk that time machine brings that issue over to your new installation with its backup. When your system is reinstalled, data copied over and made sure is working correctly. Then go ahead and start using Time Machine for your new backups. For now, I want you to prepare an external hard drive, copy all of your personal data from your user folder (pictures, music, downloads, documents, desktop etc) over to that drive. Amazon have a huge selection of cheap external hard drives. Make sure to get one with a little more capacity than your Macs drive. 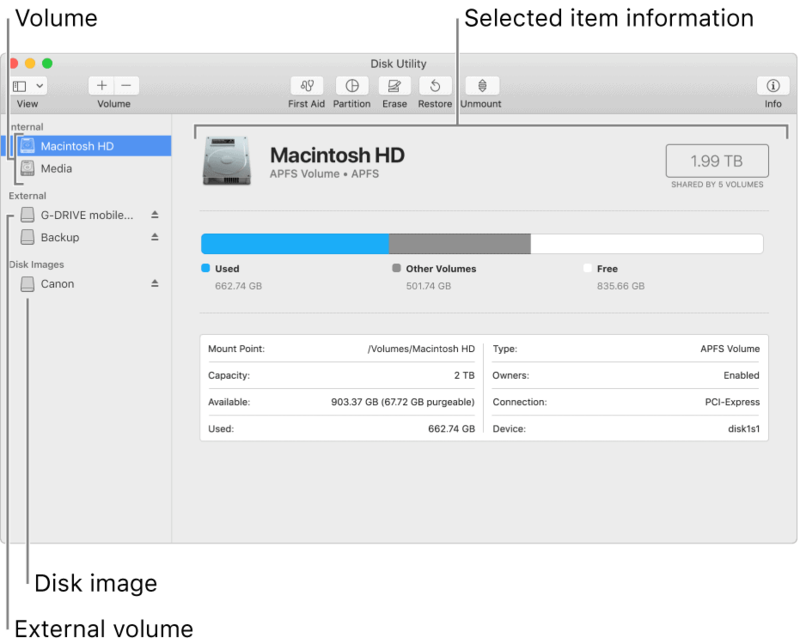 Disk utility, a tool in the /Applications/Utilities folder can show you the size of your internal drive. You might as well find it because you are going to use it later on if you follow this article. In the backup, do not forget things such as browser bookmarks, notes, archived e-mails. Obscure apps you never are able to find again. If you have saved files outside of your user folder, make sure to include that as well. Some applications are back-up-able by just coping the application file itself from the Applications folder. This usually works with simple apps. Software suites like Adobe or Microsoft Office often need to be re-installed again. 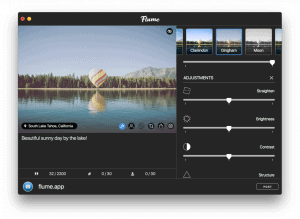 Are you coming from an old version of Mac OS X and use older software you have to make sure the apps you want to use works on the version of macOS you plan to install. This is done with a quick google search. If not, you need to research and find out if there are new versions available. Or maybe there are some good open source alternatives available now. Make sure you have original installation media for apps you are using, or have a way of getting hold of software before you initiate a clean install of macOS. Its not always as easy as just coping the application over unfortunately. Install DVD, USB or Internet installation? 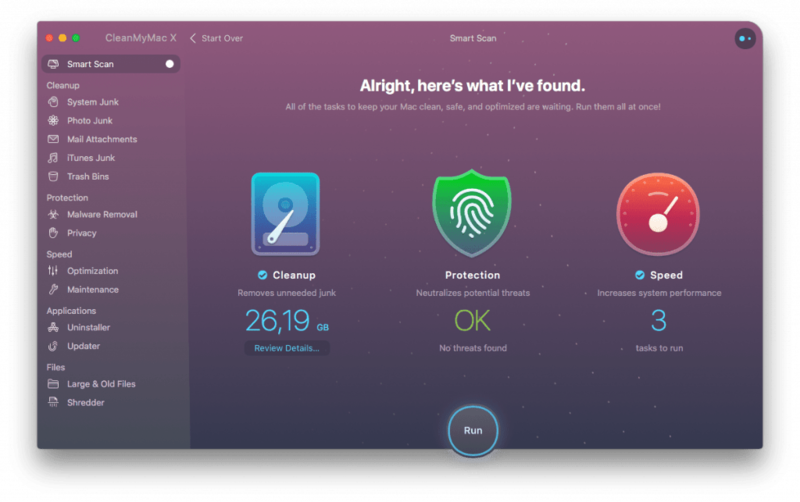 If your backup is ready now is the time to figure out how you should install macOS fresh. In my opinion a fresh install includes formatting your hard drive, wiping everything on it and starting the installation. If your system is somewhat working, or if you have access to another Mac I would download the latest available installation from the App Store. I would close the installer that opens after downloading and create an installation USB stick using the free software: DiskMaker X. You will need an 8GB+ USB stick for this step. We don’t want to install macOS over an already problematic installation. We want to format, and do a clean install. 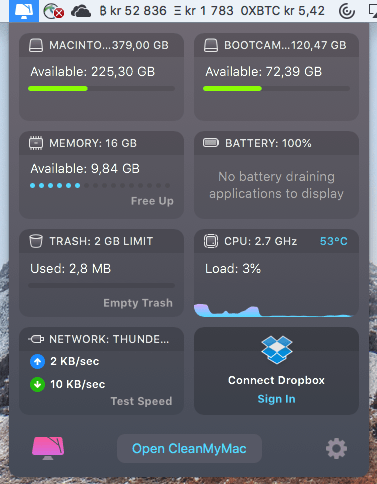 Make sure to unplug any backup hard drive connected to your Mac! Only connect the USB stick you just created. You don’t want to accidentally delete your backup drive when installing, right? Restart your Mac while holding the Option (⌥) key down. After a while you should be able to start up from the usb stick you just created. When you are in the installation you should be able to find utilities and disk utility. From there you should create a new partition / wipe your hard drive. A Warning: Erasing your drive destroys all data on that drive. Make absolutely sure that your backup is alright. Again, remember to have your backup drive disconnected while you do this to prevent accidentally formatting your backup drive. Click on View and select Show All Devices. Click the device in the sidebar you want to format and click erase. Give it a name, for example Macintosh HD. In the map-popup menu select GUID Partition Map. Exit out of disk utility and you can proceed with the installation of macOS. You can initiate Internet recovery if you don’t have access to a working Mac or are unable to create USB stick. This installation routine will download the macOS version that came shipped with your Mac. Meaning if you want to upgrade to a newer version you will have to do that through App Store after installing via Internet Recovery. You can go ahead and upgrade directly from macOS at this time, after you have made a clean installation it should be fine. To initiate an internet recovery: Restart, hold down the Command (⌘) – Option (⌥) – R key combination immediately upon restarting. When you see a spinning globe you can release the keys and let it load, it may take a good while as it has to download several GBs of data. I recommend doing this with an ethernet cable connected to your router if you can. It works on WiFi as well though. You can buy the installation DVDs directly from Apple. As of this writing its still possible to buy Snow Leopard directly from Apple. Go to the online store and search for it. You can get installation DVDs from amazon and probably eBay as well. To start up from a DVD you hold the C key pressed during startup. This tells the Mac to boot from the DVD. When you have created your user account and are inside a new, freshly installed system. The first thing you should do is to update your system by starting App Store, and let it update. If your system is older, click the Apple symbol  in the menubar and update from there. When everything is up to date, and your system is running alright my recommendation is that you try using it for a while before copying over your backup. If things are running smoothly then you can go ahead and copy over your personal files and the data you backed up earlier. Check again if you can access and use everything. If thats the case I recommend formatting the external drive you used, and configure it as a Time Machine backup drive instead. Intel released their new 10nm-based architecture called ‘Sunny Cove’ today. This could be new CPU candidates for upcoming unreleased 2019 MacBooks from Apple. As with every new generation Intel claim these chips will offer even greater performance with reduced power loads. Machine learning, AI and cryptography will also be faster on these CPUs. We have heard talks about the 10nm architecture since 2015, but manufacturing problems have prevented release until now. The current generation (late 2018) MacBook Pros use 8th Generation Intel Core CPUs with a 14 nm-based architecture. 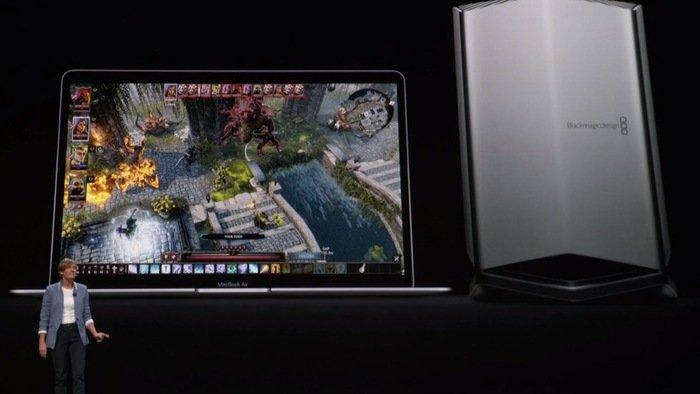 This doesn’t confirm that Apple will use sunny cove in new Macs, but its a likely choice. We could see the end of Intel CPUs in at least Apples lower end laptop products. Considering Apples own A12 Bionic chip shows impressive performance numbers even outnumber some laptops today.